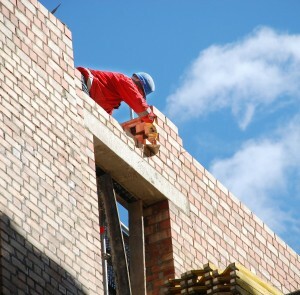 At Joseph Construction Ltd we offer a full range of building services tailored to your individual requirements. With many years of experience and a wealth of knowledge within the building industry Joseph Construction Ltd always ensure that a high quality service at affordable price is offered to each and every client at all times. Approved by the FMB and fully insured up to We have public liability insurance of £2,000,000, Joseph Construction Ltd let you relax in the knowledge that you are dealing with professionals who take the utmost pride in adding value to your property and lifestyle alike.